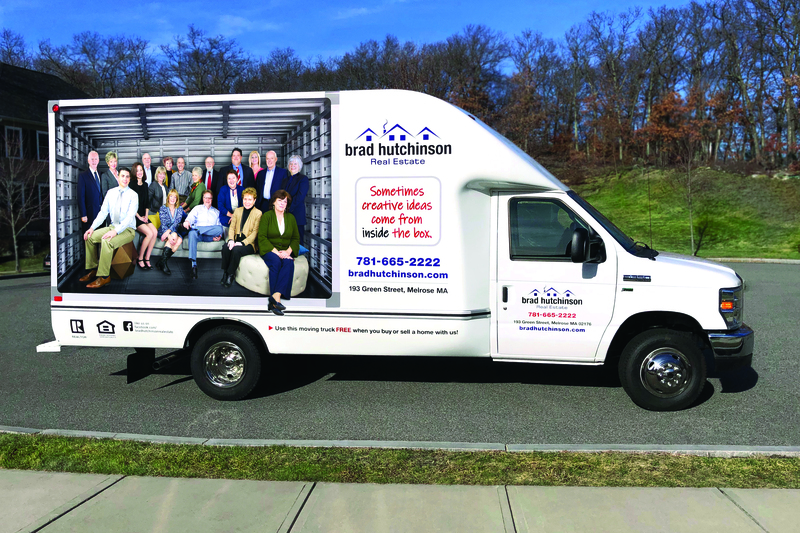 Sell or buy a home with Brad Hutchinson Real Estate and use our moving truck FREE! Another way we strive to provide you the best real estate services available, from every aspect. The truck is also available for local charitable organizations and events. Please call our office at 781-665-2222 to schedule a date for pick up and drop off.